RARE FIND!! 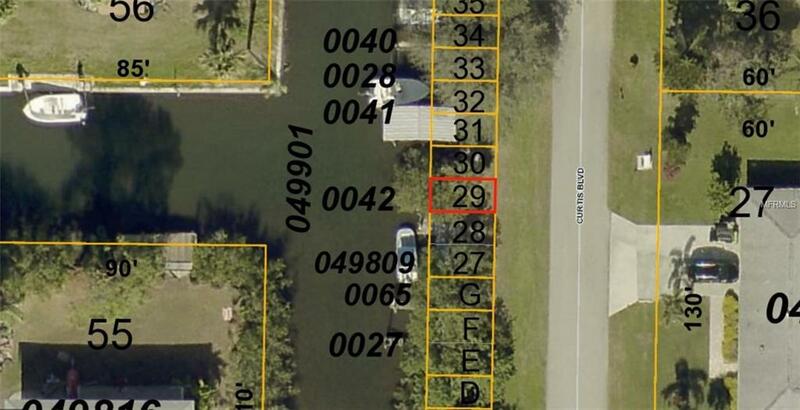 Boat lot in Lemon Bay Park!! No HOA or maintenance fees! 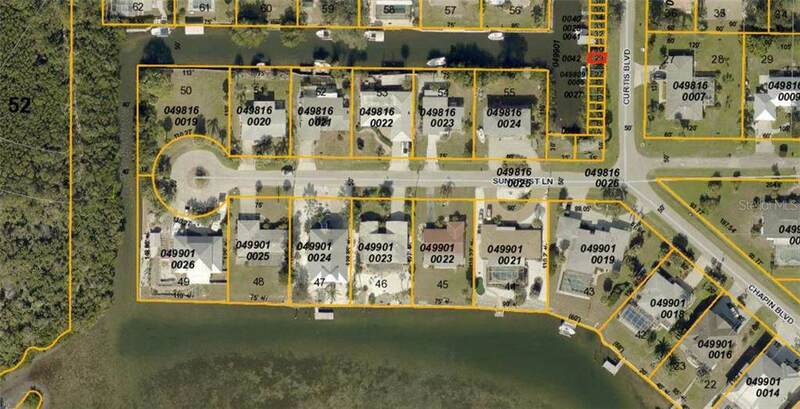 This 200 sq ft parcel is one of 20 that are lined up going down Curtis Rd every 10 feet and extending 20 feet to the water's edge where many have already built docks and lifts. 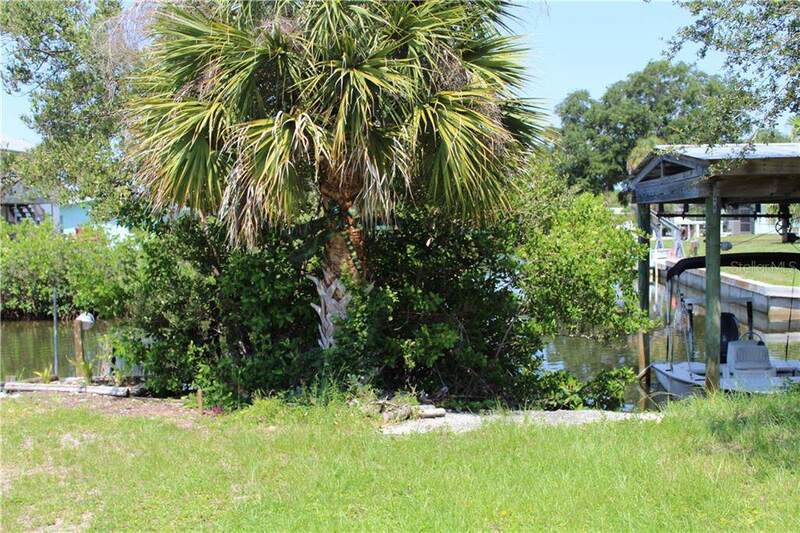 These lots are typically deeded to local homes although you need not be local. Electricity has been made available to several docks already. 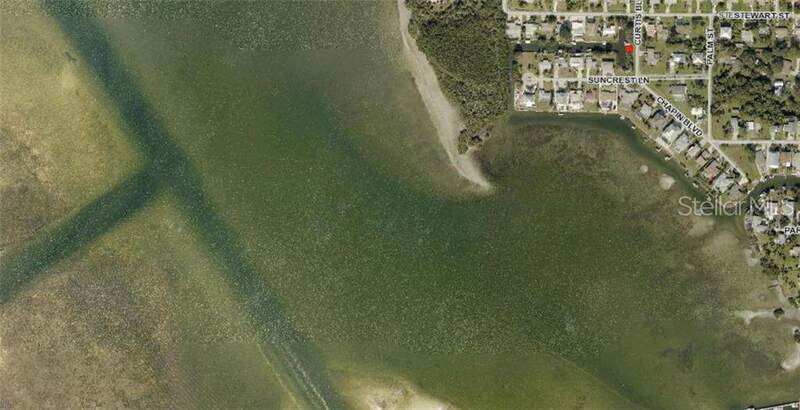 The short canal leads to the beautiful Lemon Bay, the intercoastal and the Gulf beyond. This is the perfect upgrade to your life in paradise.